Our Online FAA Part 107 prep course will guide you step-by-step on what to study in the least amount of time for achieving your FAA Part 107 Certification. Discover why our online course is the best to helping you achieve your FAA Part 107 Certification. Step by step guidance on what to study and how to prepare within the least amount of time. Aeronautical course material that has been organized in an easy-to-understand platform. Removal of all the aeronautical knowledge geared more for airplane pilots to significantly reduces your study time. 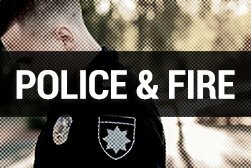 Real instructors that are available to answer questions via email and phone. Expert videos on airspace, sectional maps, airport operations, radio communications, weather reports and rules and regulations. All the needed FAA documents needed for study. An Official FAA practice test. Money Back Guarantee: If you follow our course and pass our Official Practice Test then we guarantee you will pass the official FAA Part 107 Exam or your money back! You got your FAA certification.. Now what? This 2 hour consultation with our leading experts gives you the the information you need for the next step. 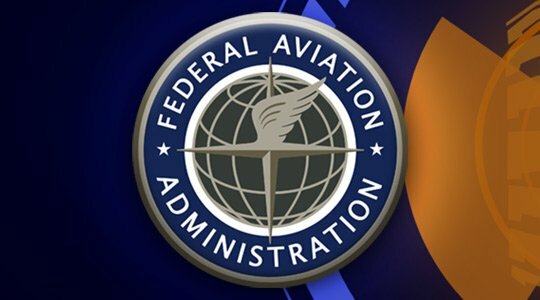 Consultation | Post FAA Part 107 Cert. Our leading experts can guide you through the next steps to becoming successful in the drone industry. 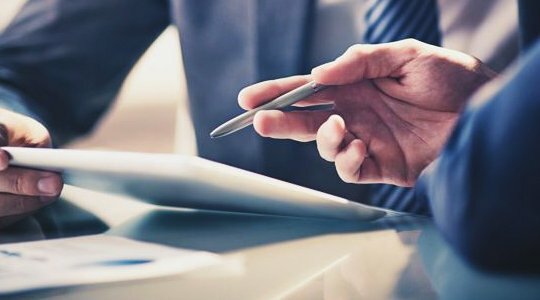 This 2 hour consultation with one of our leading experts will help navigate you on what steps to take after you have been FAA Part 107 Certified. This 1 hour consultation provides a road-map for what you need in making a career within the drone industry. Save time and money with our experts. This 1-hour drone expert consultation is designed for people at different stages of their drone business goals and need some assistance. As such, we offer drone consultation on a variety of topics that suit your needs and level, from Complete Beginner that’s unsure how to get started to a Certified Operator looking to get their foot in the door. This program consists of a 1-hour drone consultation phone call with a leading drone expert. Road-map for what you’ll need to make a career in the drone industry. 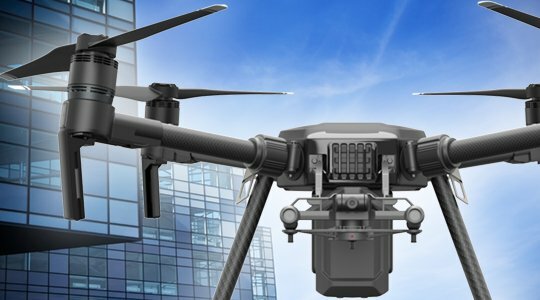 Discussion on industries looking for drone operators. In this 2 hour course you will fly one-on-one with an experienced professional that will teach you all the necessary fundamentals to operating drones. Just starting out? Gain confidence in your ability to fly drones! In this 2-hour course we assume you know nothing about flying or operating drones. You will fly one-on-one with an experienced professional that will teach you all the necessary fundamentals to operating your drone. We provide a professional drone to fly. No equipment or experience required. All the necessary fundamentals and how to properly control the drone. One-on-one flying with an experienced professional. 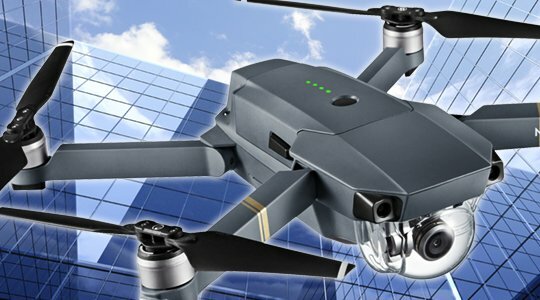 Review the different systems on a drone and how they work together. Demonstrations on multi-control movement techniques for complete control ability. Understanding why drones are easy to fly but difficult to control. Learning the main mistakes that cause people to crash their drones and how to prevent making those mistakes. 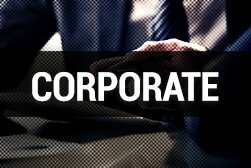 ** We offer onsite-training at your location for an additional cost. Travel expenses extra. Contact us for more information. This course consists of 4 classes focused on commercial drone operations. From Start-To-Finish, learn the skills needed to operate your drone. ** We offer onsite-training at your location for an additional cost. Contact us for more information. 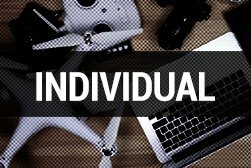 This course teaches you how to operate your own DJI drone (any model). Our drone experts will teach you how to maximum your DJI drone capabilities. 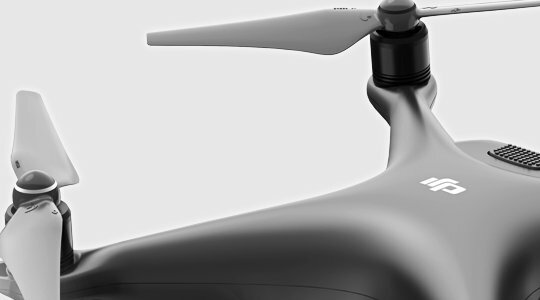 Save yourself time & money learning your DJI drones from our experts! Learn the basics on capturing quality video using drones. From landscape to action cinematic footage, drones are an integral part of film-making today. It’s no secret that drones are an integral part of film-making landscape. 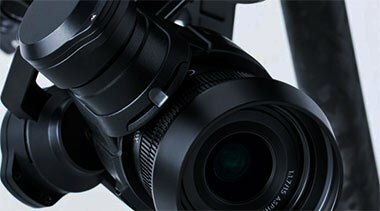 Camera lenses: The different types and how they are used. 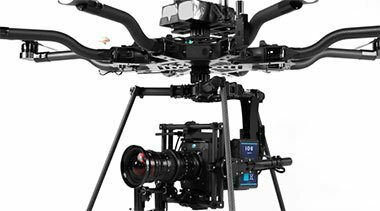 This course is an advanced class to film-making with drones. You will learn techniques that will show you how to take your footage to the next level. Learn advanced techniques to film-making with drones! 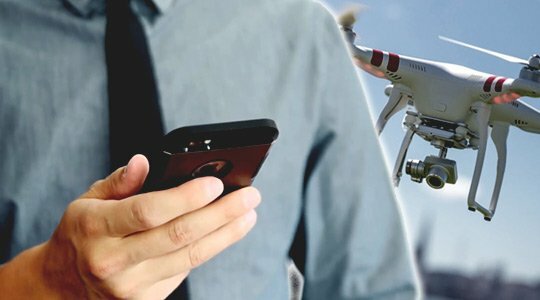 This course assumes you know the basics covered in ‘Drone Film-Making 101‘ and are ready to learn advanced techniques that will take your drone video projects to a professional level. Different types of drone shots. How to bring RAW into editing software. How to optimize output files to clients. This course gives you the keys to achieving quality photos using drones. We will teach you the main fundamentals used in photography with drones. Learn techniques that will advance your drone photography skills! In this 4-hour introduction course we give you the fundamentals to photography with drones. We’ll spend a considerable amount of time teaching you the main elements of drone photography and how to achieve quality photos. One-on-One flight time with one of our experts to take sample photos. Learning how to properly exposure your photographs. Understanding how to properly frame your photographs. Lesson on how Aperture, ISO, and Shutter Speed effects your pictures. 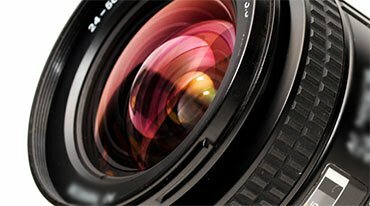 Reviewing types of lens filters and how/when to use them. Studio time to review your photos and teach some basic editing techniques. Getting the best of out your drone photography is essential. We will show you the industry standard key fundamentals to editing your drone photos. Learn how to properly edit your drone photos. Getting the best of out your drone photography is essential. 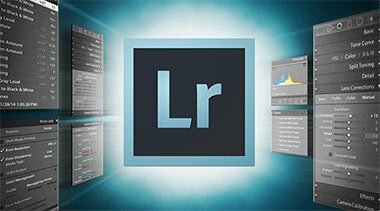 This 3-hour course introduces you to Adobe ‘Lightroom’, the industry standard program for photo editing. We will cover the fundamentals in photo editing that will give you the main keys in achieving quality results. Unlocking the powerful potential of your drone pictures. Introduction to RAW format and workflow. Basic Editing and Photo adjustments. How to read and use a histogram. Learning the best practices in delivering photos to your client(s).